The new chairman of the House Transportation Committee said he'll seek to repeal the annual tax on hybrid vehicles included in the 2013 transportation package. The Richmond Times-Dispatch reported Wednesday that Delegate Tom Rust said the General Assembly should repeal the "unfair and punitive” tax on hybrid vehicles. The Herndon Democrat was just named to head the Transportation Committee. 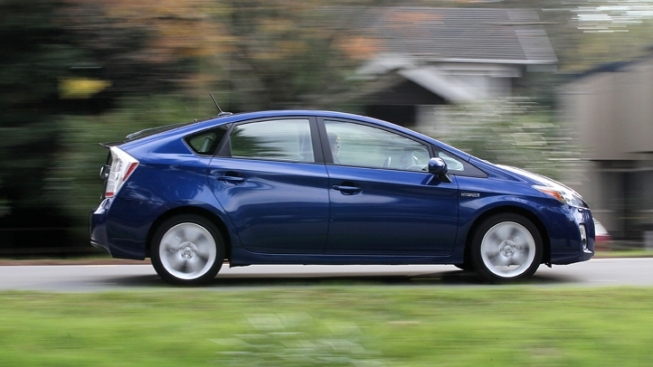 Hybrid owners protested the $64 annual fee. They argued it was an unfair tax on their environmentally friendly vehicles. The fee was eventually reduced from the original $100 proposed in early drafts of the transportation funding plan.